Pittsburgh Pet Expo - That Guy with the Birds! 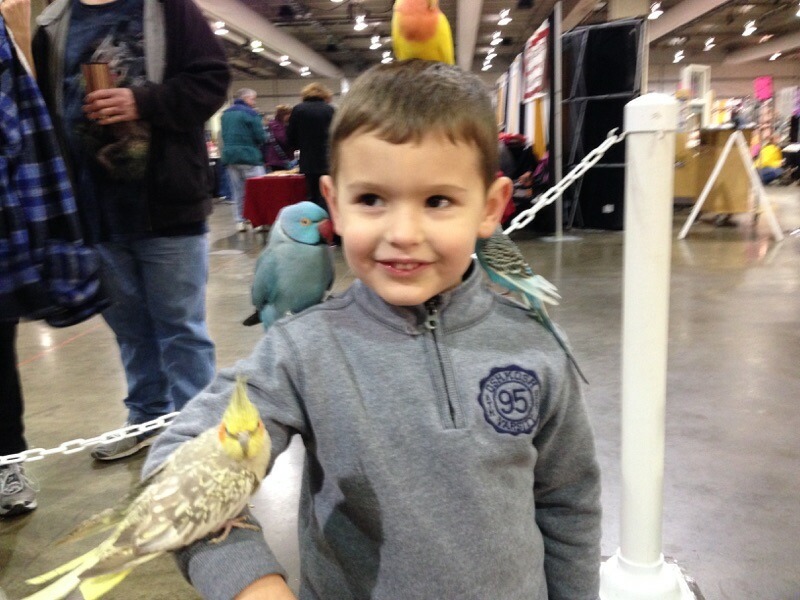 Kids love holding the birds! We'd like to thank everyone that came out and stopped by to see "That Guy With The Birds" and we hope to see everyone next year! Pictures at The Pittsburgh Pet Expo!